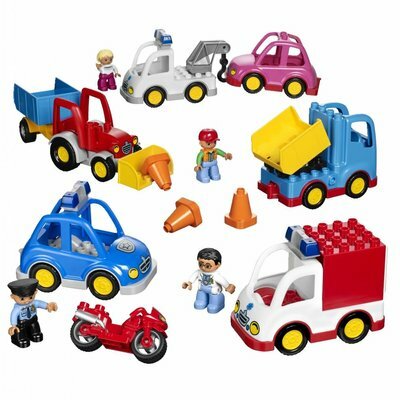 This transportation set includes a wide variety of different DUPLO elements like road cones, an ambulance, a farmer's truck with trailer, repair truck, police car, motorbike a family car, a lorry and much more. 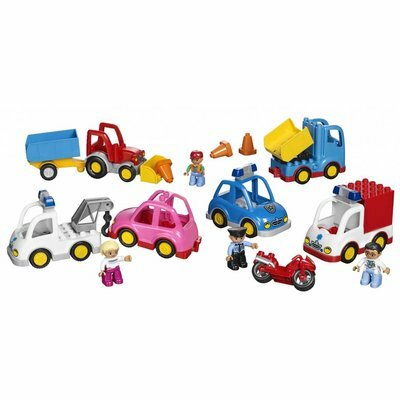 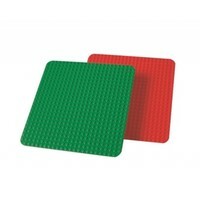 Also 4 DUPLO characters are provided as drivers. 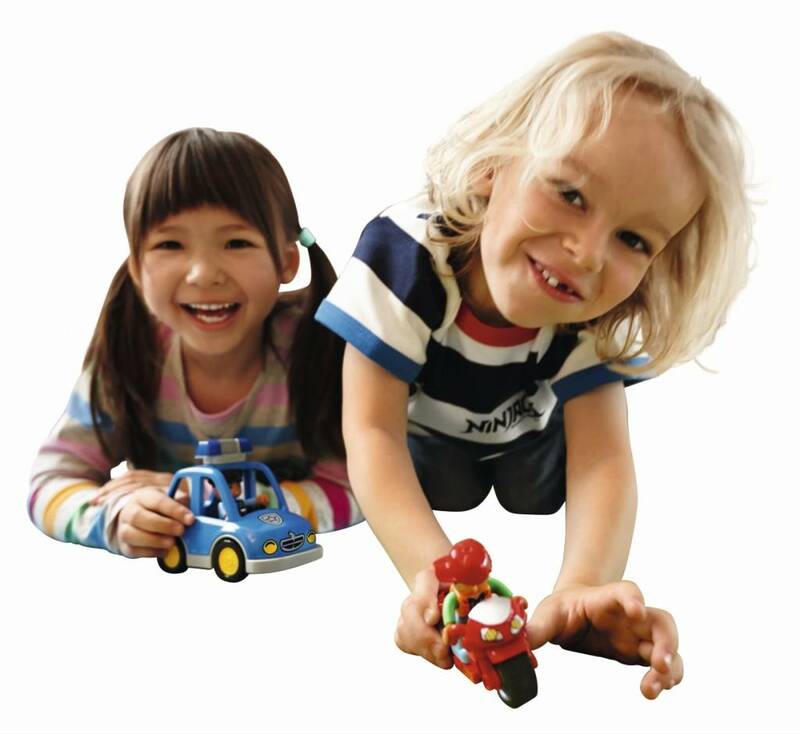 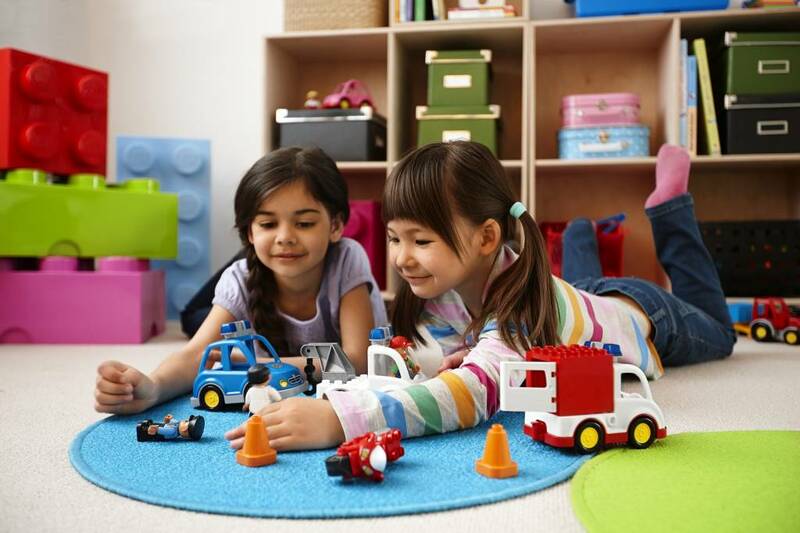 You can mix and match the DUPLO vehicles with the available figures. 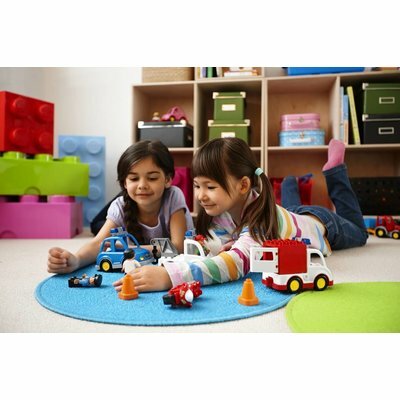 Exactly 32 interesting and exciting elements that help children understand the rationale behind traffic and the daily utility they provide us.